Georgia and Latvia have bid to stage the first U19 Futsal EURO in September 2019, with the decision taken on 27 September of this year. Georgia and Latvia are in the running to host the first UEFA European Under-19 Futsal Championship final tournament from 8 to 14 September 2019. 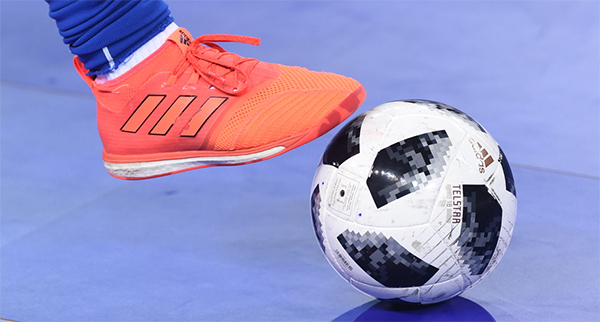 The new competition was announced last year by the UEFA Executive Committee as part of a revamp of UEFA's futsal competitions and will conclude with an eight-team final tournament. The identity of the hosts will be announced on 27 September.